Just a few more days until February 2nd (Ground Hog's Day) and I see many of my friends out there that have had snow days...summer break just ended for our friends in other countries... and some really wild weather is hitting us... I would love a day to hibernate...or two or three! It is a perfect time however, to talk about and teach the weather in your classrooms! 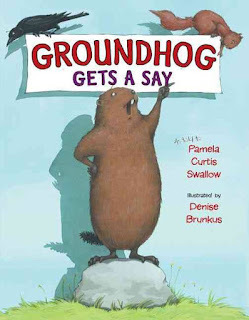 Time to talk Ground Hog's Day and finding some great ways to add science to your school day! 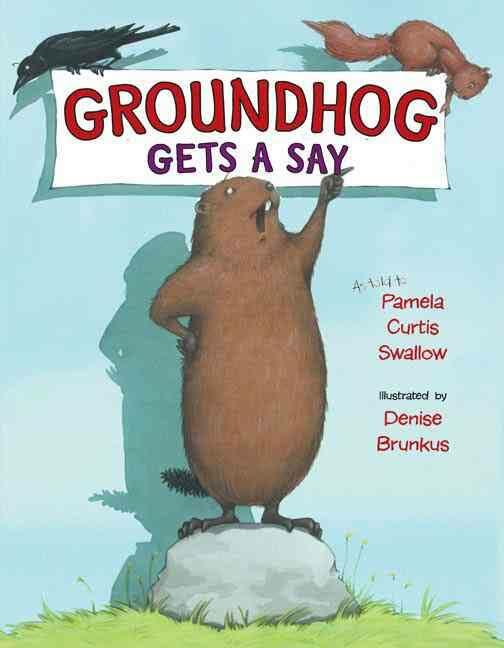 Whether you add a fun language arts lesson along with shadows, or find a fun hibernation and migration lesson to share with your students...Ground Hog's Day is a perfect fit to add some science and STEM! Don't have a copy? Use Youtube! I always like to see my options for books on Youtube! Another way to use You Tube is to find a great science video connection to share with your students solid facts. Always watch your video first to make sure it will work for your kiddos! Use NGSS or Standards to Guide You! The Next Generation Science Standards for Kindergarten have a specific standard for Weather and Climate. 2. Use tools and materials to design and build a structure that will reduce the warming effect of sunlight on an area. 3. Use and share observations of local weather conditions to describe patterns over time. 4. Ask questions to obtain information about the purpose of weather forecasting to prepare for, and respond to severe weather. What can you do now to utilize standards that are out there? 1. Learn about animals that hibernate such as groundhogs. When the sunlight doesn't hit the surface of the Earth in winter like it does in summer in some habitats then animals must hibernate, migrate, or adapt. As early as kindergarten, they can learn about the tilt of the Earth. 2. Use tools to design a burrow, cave, den...for an animal that hibernates. Instead of just thinking about the warming effects, which is a great tie in to the standard, how do all animals adapt to heat or cold...a change in temperature? This is also a great time to talk to students about how they adapt to the cold or heat. Make visors to shield eyes from the sun and make mitten patterns to show what we might need in the cold. Connect how animals do the same by adding blubber or fat...or shedding their coat. 3. Use the local weather map to track the temperature and weather patterns in your town. Make and use a simple calendar pattern to show patterns over time or a change in weather. Discuss what animals might be doing or what they should wear. 5. Teaching the concept of living and non-living can fit in this time of year as well. Finding ways to add science concepts can be as easy as showing them pictures from a book, magazine, or with objects found around your home or classroom. Shadows and shadow puppets require very little to teach about the groundhog and a science concept. Grab a flashlight, some popsicle sticks (or rulers if you want to reuse or don't have the funds/supplies), and some paper. Learn about how shadows are made by teaching the concepts of transparent, translucent, and opaque. Then figure out what type of materials: plastic baggies, wax paper, aluminum foil, black and white paper, lamination film, plastic glasses in all different shades from clear, to cloudy, to colored...all will work. Have them use flashlights or mini lights in the room to test out the different materials. Make sun dials. I went to our lunchroom and got some cans that were going to be recycled. I filled them with some sand and put a dowel in the center. Presto...a sundial! Don't have time to look around for some lessons on ground hogs or even a quick activity to add...don't worry you can grab my resource! 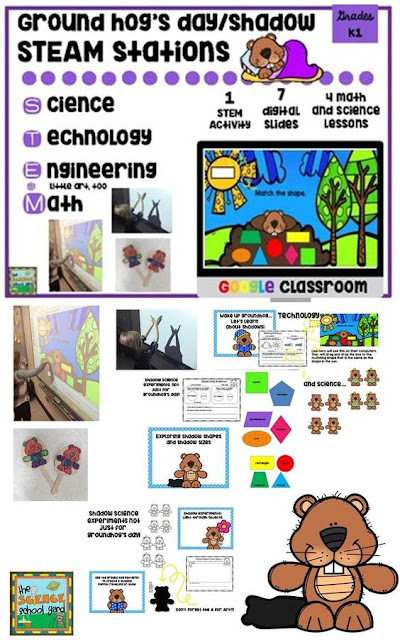 It is filled with STEM, science, language arts, and math activities for your primary students! Teaching science concepts can be easy with a little help from the Science School Yard!